Today it's time to check out the king of the thrillers Tom Clancy with Steve P Vincent. Steve is a man who knows what's what when it comes to political thrillers. 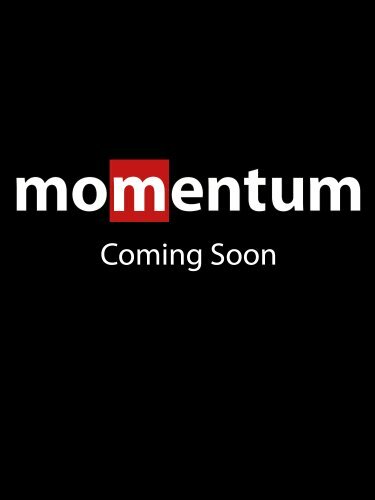 His own political thriller 'The Foundation' was released by Momentum Books in September. He's got some clout behind his writing too having studied Political Science and written a thesis on global terrorism. So, without any further ado, here's Steve sharing with us his top 5 Tom Clancy novels. I loved Tom Clancy and when I was growing up I dog eared many of his books to death. He died last year, which made me sad. He was the master of the techno/military/political thriller and one of the few who can claim they invented a genre. He was also an influence on my writing. Jack Emery was a small nod to Jack Ryan. So when Justin asked me to be a guest on his blog and pick my ‘top 5 of something’, I wasn’t quite sure where to go. I’m not really a top list kind of guy. I don’t have a favourite movie, I do have a favourite book and I usually give a numerical list to anything worth discussing. I like lots of things. I graze. But something I think I can contribute is the top 5 Clancy books, from someone who has read them all. Note that I’m not including the barrage of books by ‘[Insert author] featuring Tom Clancy’ or those set in worlds he designed but not written by him. I think there’s enough awesome written by the man himself to populate a top 5 that we can avoid the hangers on. Where it all started, his debut that sold a bajillion copies (or close enough). Swashbuckling CIA analyst Jack Ryan plays the military/espionage game with Soviet "Scottish" submarine captain Marko Ramius "Sean Connery", who wants to defect to the United States. Great tension – is he defecting or about to start a war? It’s a masterpiece of high tension genre fiction. The fifth Jack Ryan book that Clancy put down. Ryan is now senior in a CIA that is prosecuting the Raegan-era war on drugs, however in this book he is thrust into the role of internal activist/dissident. What’s impressive, and in hindsight remarkable, is that the semi-fictional CIA in the book foreshadows the post-9/11 behaviour and activity of the National Security Agency. The book also has John Clark, who rocks. As noted above, around the middle of his career Clancy started to develop a bizarre, Nostradamus-like ability to sorta kinda predict the future. This book is all about extremists who crash a plane into the US Capitol Building. Ryan becomes President and prosecutes war with an ultranationalist Japan…! Okay, so maybe the Nostradamus stuff was a bit off, but some conspiracy nuts do think he ‘foresaw’ 9/11. Ryan is now getting a bit crotchety and old. This book centres on the creation of a multinational awesome hero military unit. No, they’re not called Justice League. Clancy being Nostradamus again, his characters in the book were fighting the ‘war on terror’ three years before it began. In this book the Rainbow Six folk have to see off on the Olympics. This one terrified me, because I read iy the year before the Sydney games. 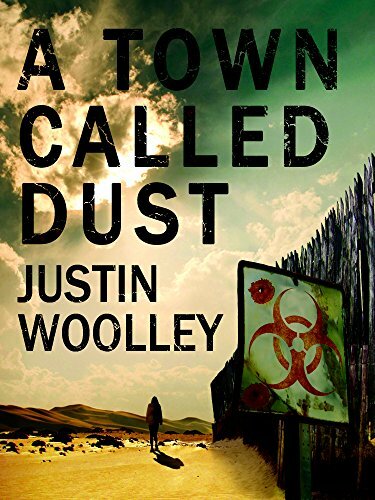 Not his best, but I like it is because it shows what I believe to be one of the staples of the genre - the ability for authors in it to reset the 'baddie' to forecast the collective, societal fear of the time. It doesn’t speak well of our tolerance, or our ability to enjoy complex antagonists, but the authors who do it well sell. Clancy did it first: from the old hat Cold War he foreshadowed the war on terror and the rise of China as the foci of US foreign policy.